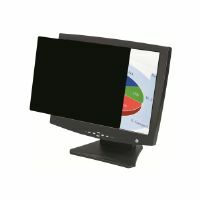 With the 3M 23.8" Widescreen LCD Monitor Privacy Filter you can protect confidential business and personal information private when working in public places. Its ultra-thin design along with 16:9 aspect ratio ensures that the quality and performance of your screen are not affected. 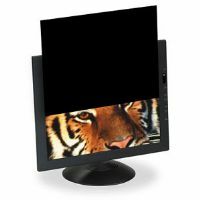 User sees clearly the image on screen while people on either side or passersby, only see a blank, dark screen. 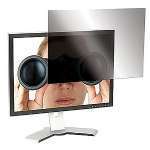 You get crisp image clarity on your display, while visual hackers with side views are kept in the dark. 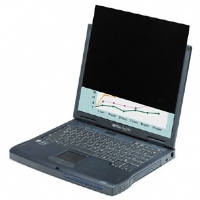 It is easy to install and clean, as it is ideal for banking, government or application where data security matters a lot. 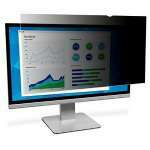 Its scratch-resistant features protects the screen against scratches and is compatible with 23.8" displays. 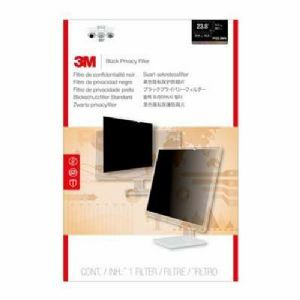 Buy the 3M 23.8" Widescreen LCD Monitor Privacy Filter now!